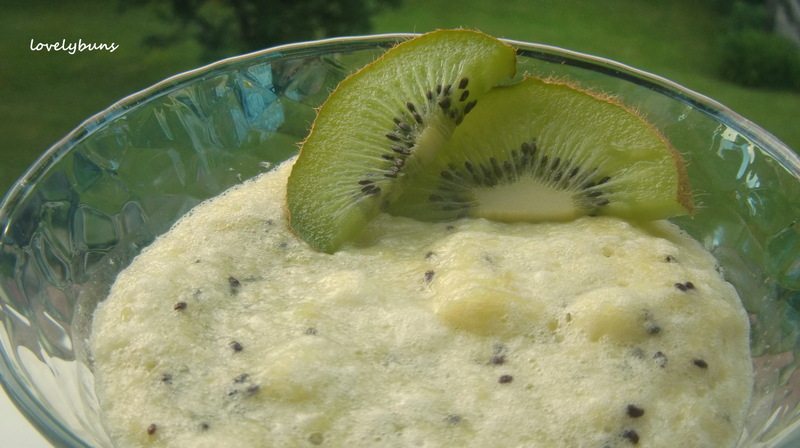 This is a nice simple refreshing mousse made with nothing more than kiwi, eggs and sugar. How to: Separate the egg yolks from the whites and beat the whites until fluffy. Peel the kiwi and mash. In a pan over a low heat combine the sugar and egg yolks, then whisk them until pale yellow. With the pan still over a low heat, add the kiwi and stir continuously for about 6 mins until the mixture thickens. Remove from the heat and gently fold in the egg whites. Pour, or spoon, the mousse into glasses and leave in the fridge for at least 2 hours until cool and thicker. Thanks 🙂 very easy and quick! Hey great! Glad you found it easy and tasty! Thank you very much, I love awards!